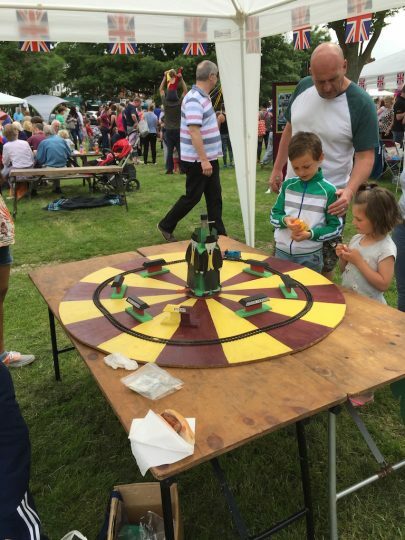 The Fair is our big family event of the year. 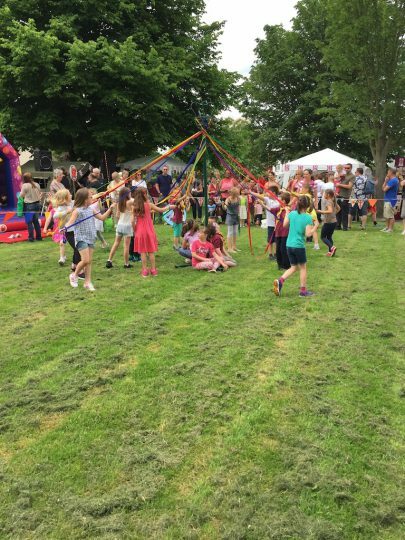 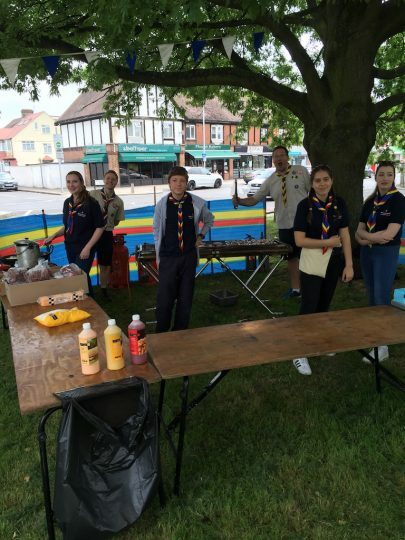 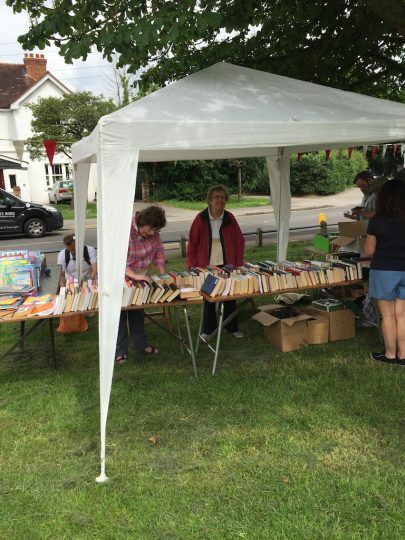 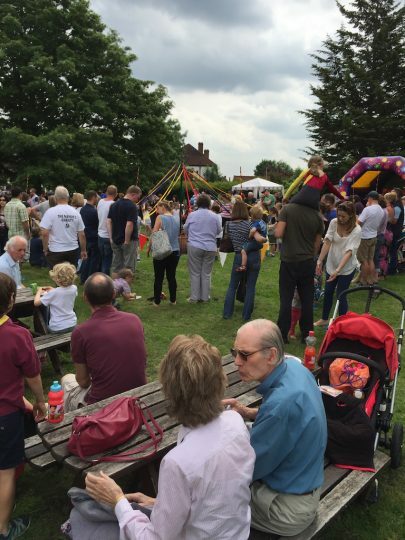 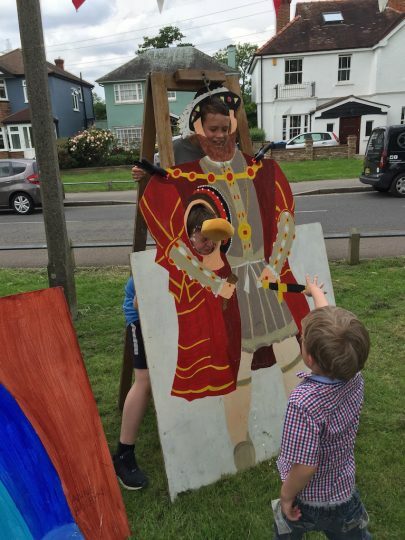 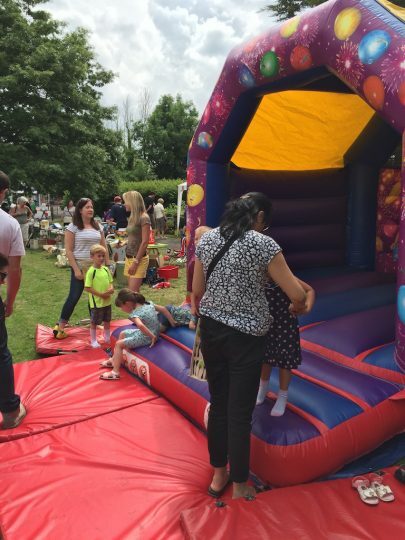 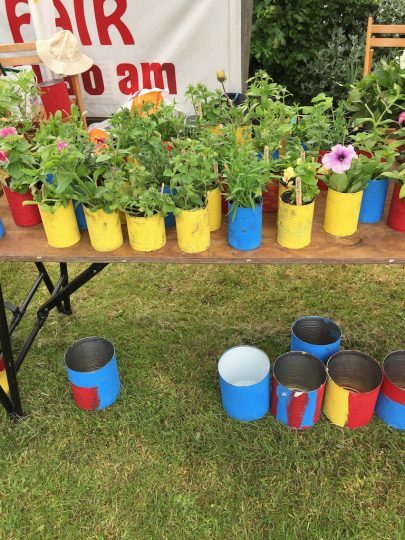 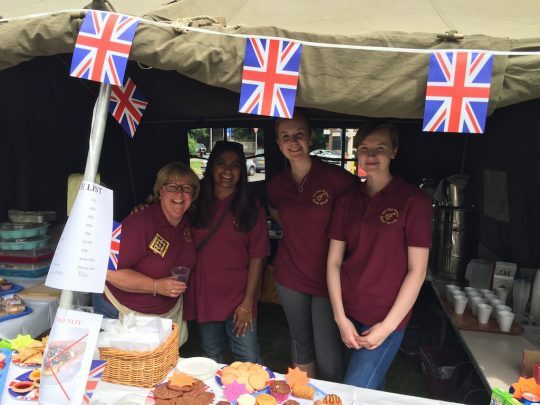 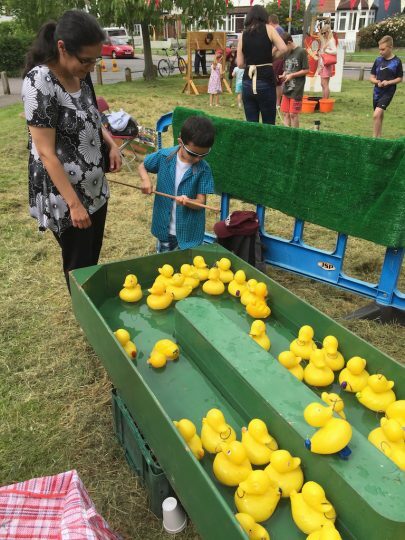 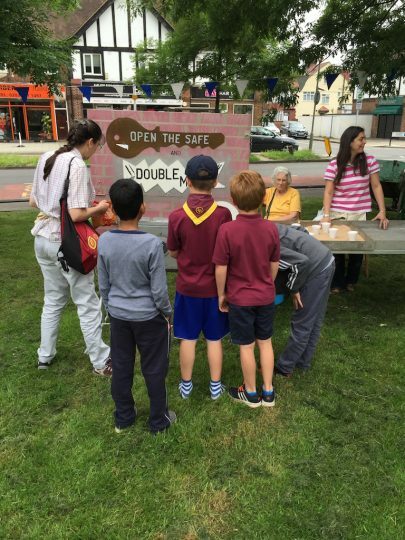 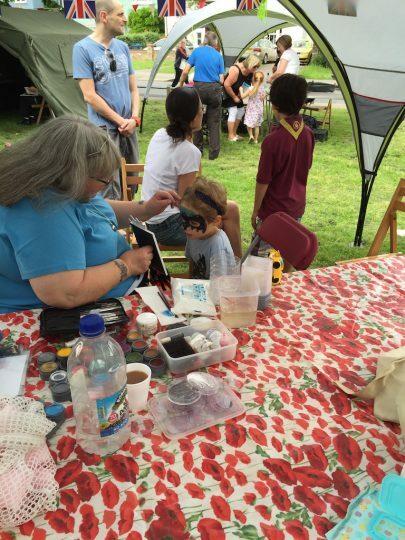 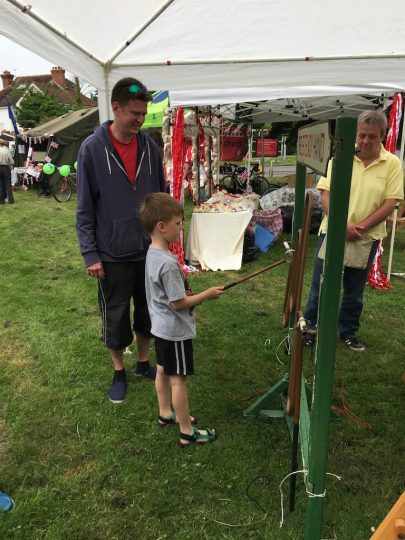 We rely on the Summer Fair to enable us to balance the Group budget and help us to maintain and improve what we can offer our young people as Scouts in Old Malden. 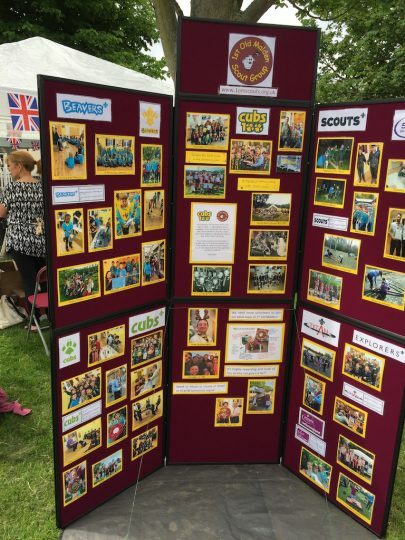 The fair is so important in financing the training of our leaders, transport, communication, our equipment, and our headquarters. 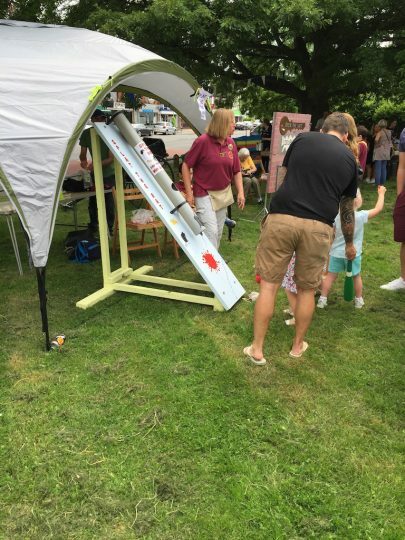 Take a look below at some pictures from a great day at previous fairs and look out for more details of our 2018 Fair.